An ice-cold Spritz. Piazza San Marco inundated with the warm May light as a framework. Only the annoying pigeons are shitting the picture-perfect moment. And while the whole art world is still buzzing at the Venice Biennale, the rest of the world is keeping busy by showcasing some deeply interesting and fancy exhibitions. Especially in Zurich. We might not have Anne Imhof trendy athleisure performers to spice up our days, but we certainly have events that would make any wise collector turn his or her head right this way. Would you like to know which ones you should not miss this month? Artemporary has come to the rescue and picked some just for its readers. Enjoy! For the comprehensive list of the vernissages and openings happening in Zurich and the whole Switzerland, please check my Facebook Page and give it a *Thumbs Up* if you found that useful! The art critic Roberta Smith once defined Olaf Breuning as “the joking sculptor”. 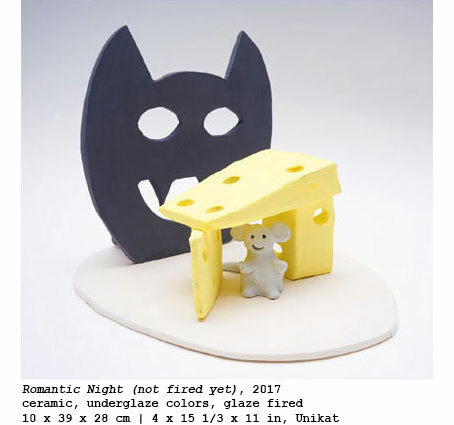 I find this quite an appropriate description of the Swiss-born, NY-based artist, who’s now showing solo for the fifth time at Galerie Nicola von Senger. His deceptively naive and childish drawings embed all the key themes of his prolific practice, known for the appropriation of kitsch, cliché and popular culture e expressed through different media. His bright and colourful painted ceramic bring to mind children’s toys, creating a delightful contrast with the themes underpinning the works. She is absolutely a rock star and one of those artists who pictured life with no beautifying filter. 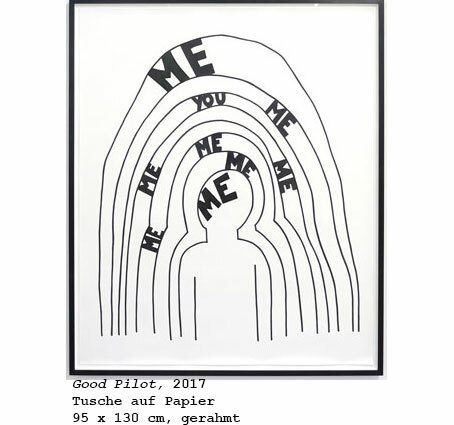 So, no surprise that I almost had a joyful (he)art-attack when I found out that she had a solo show in Zurich. Nan Goldin is an American photographer known for her deeply personal and candid portraiture of people. Goldin’s images act as a visual diary documenting herself and those closest to her. The Ballad of Sexual Dependency, her filmic and iconic slideshow, presents hundreds of intense, intimate moments from Goldin’s life in New York during the 1970s and ‘80s — gay lovers, drag queens kissing in bars, a man suffering from HIV. This exhibition in cooperation with Daniel Blochwitz showcases a selection of photographs by Goldin taken in the period 1980-2001 from an extraordinary private collection. Over the past couple of years, KATZ Contemporary has become one of my fav galleries in Zurich. One of the reasons? 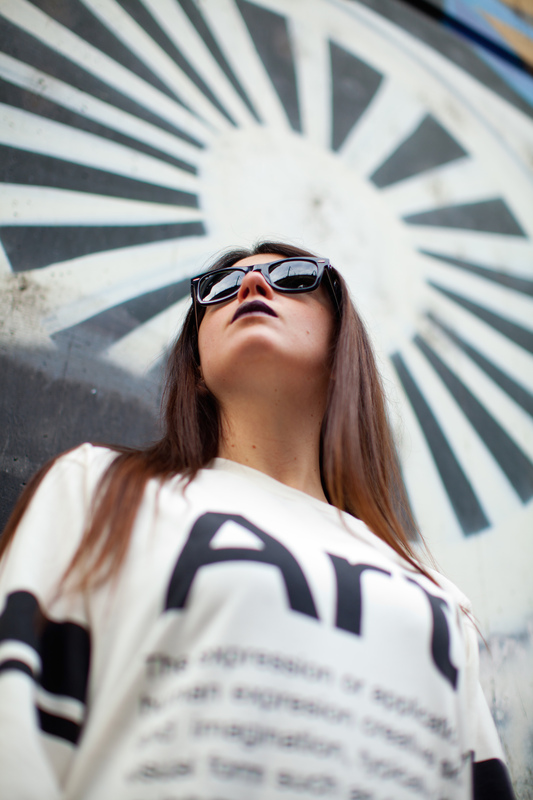 Its portfolio of artists: young, talented and local. Florian Bühler’s work revolves around painting and its power to create its own, unruly and at times almost conniving reality. Bühler’s style is characterised by a way of painting that pretends to be realistic. The artist’s colour application is so precise that he seems to transfer the model’s exact materiality to the painting, making the viewer believe that he or she could actually feel the exact surface when touching the work with their fingertips. Marvin Gaye Chetwynd was born Alalia. However, in 2006 she (Yes – a female artist!) decided to change her name to Spartacus, forcing also her friends and family alike to adapt to this change. In 2013, she changed her name again to Marvin Gaye, an idea that was welcomed by her gallerist Sadie Coles. The reason is quite fascinating: “For a long time, I’ve been interested in the way Marvin Gaye died. He was very much a free spirit all his life, but his father, Marvin Sr, was a preacher, cross-dresser and disciplinarian who used to beat him with a belt. At a time when Marvin Jr was very paranoid, he went back to live with his parents. He bought a gun to protect himself and gave it to his father – really putting his head into the lion’s mouth. Later, they had an argument, and his father shot him dead.” (You can read the full interview here). 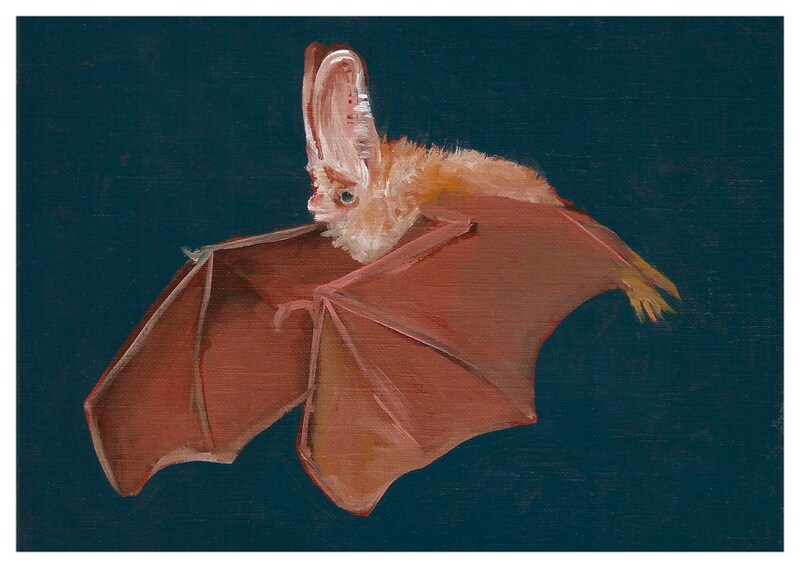 The young Zurich gallery Gregor Steiger presents a solo show by the Turner Prize nominee displaying sculptural works as well as paintings from her “Bat Opera” series. Her practice stages carnivalesque live performances and mix a certain DIY aesthetic to her work. What do artists Josef Albers, Sam Francis, Willem de Kooning, Yayoi Kusama, Sigmar Polke, Gerhard Richter and Kazuo Shiraga have in common? Both you and I can discover this at the ambitious exhibition now on at Galerie Von Vertes, bringing together artists from very different periods and different art movements that all expanded the meaning and manifestation of abstract painting in itself. Visitors await a broad spectrum of artworks that were created between 1957 and 2004. The exhibition explores the multidimensional variety of abstract painting in which the diversity of colour use, techniques, medium and composition are the main focus. 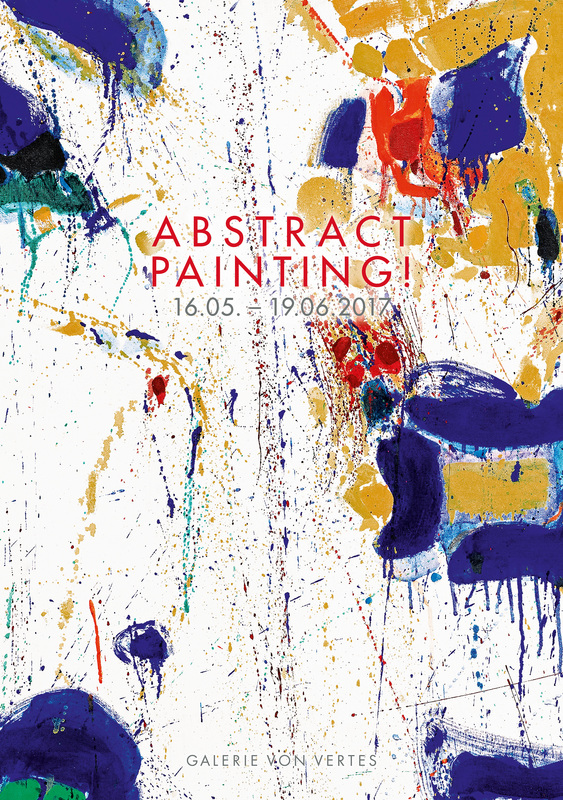 “Abstract Painting !” will be opened from Mo-Fr 10am – 6pm and on Sa 10am – 4 pm. Got any other amazing exhibition in Zurich that you thing we should not miss? Share it with us in the “Comments” section below! Posted in Art Guides and tagged art blog zurich, art exhibition in zurich, art guide Zurich may 2017, artemporary, contemporary art zurich, my switzerland, nan goldin, things to do in zurich. Bookmark the permalink.